SCOTTSDALE, ARIZONA: Jexan ®, a ROAS-driven traditional and digital marketing agency based in Scottsdale is honored to announce its acceptance into Elevator, an exclusive Google Partners program for agencies that are experiencing rapid expansions in growth and client base. The rapid expansion at Jexan is due in part to Jexan’s ever-growing reputation for unique marketing approaches specifically in the home and commercial services industries everywhere from California to Tennessee and even the Cayman Islands. Jexan’s industry reputation includes an invite-only SAAS known as OPTGO created to solve social media, digital job portfolio and customer feedback pain points for specialty trade and general contractors. While Elevator is the latest training undergone, Jexan is continuously looking for opportunities to further develop its creative, engineering, marketing and leadership teams. 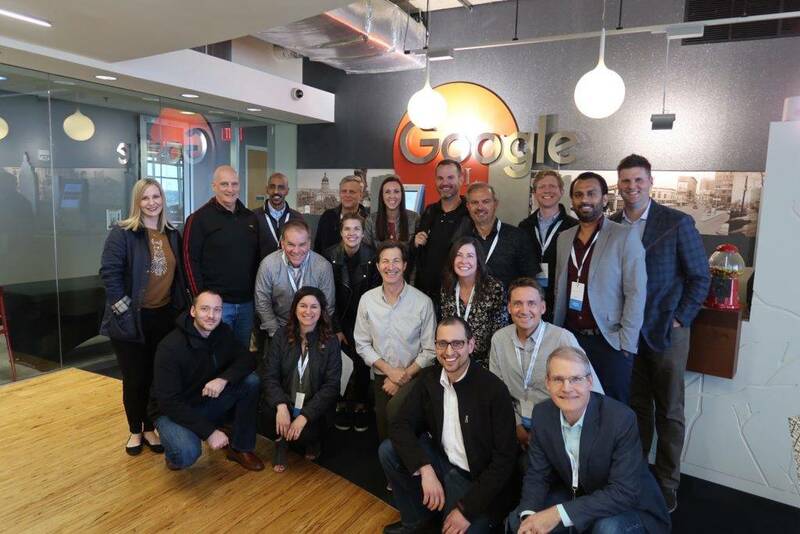 Earlier this month, Brennah, alongside Jexan’s Digital Strategist Mia Simmons, attended the women’s leadership “LEAD” program at the Google offices in Chicago. LEAD by Womenwill is a Google initiative designed to foster women’s success in the workplace and in life by empowering them to face and overcome workplace barriers including lower pay for similar positions, unconscious bias, and low numbers of women in senior positions. Concurrently with LEAD, Steven Gurley, Jexan’s ROAS Crusader participated in specialized multi-day training on the topics of profit-driven marketing as well as advanced automation, otherwise known as the process of leveraging machine learning to exceed return on advertising spend goals. Google’s advances in AI contribute to the suite of marketing strategies executed by Jexan to maximize client lead flows and reduce total advertising costs per converted sale. As a badged Google Partner, Jexan holds certifications in digital video, display, mobile, and search advertising (among others) and must maintain best practices criteria set forth by Google. Jexan is proud to be a women-owned business enterprise specializing in digital advertising while offering traditional advertising agency services as well. Follow @thejexans on Instagram. For OPTGO demonstrations or invitation inquiries to demo@optgo.com.